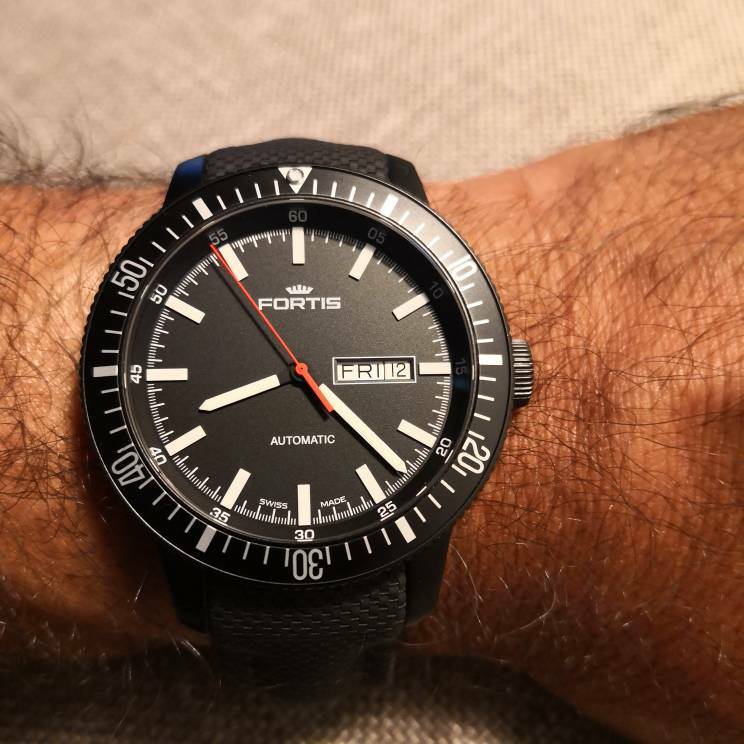 Fortis Official Cosmonauts GMT 611.22.148 on EO MN black/red strap. wkw, 74notserpp and Psmith. like this. 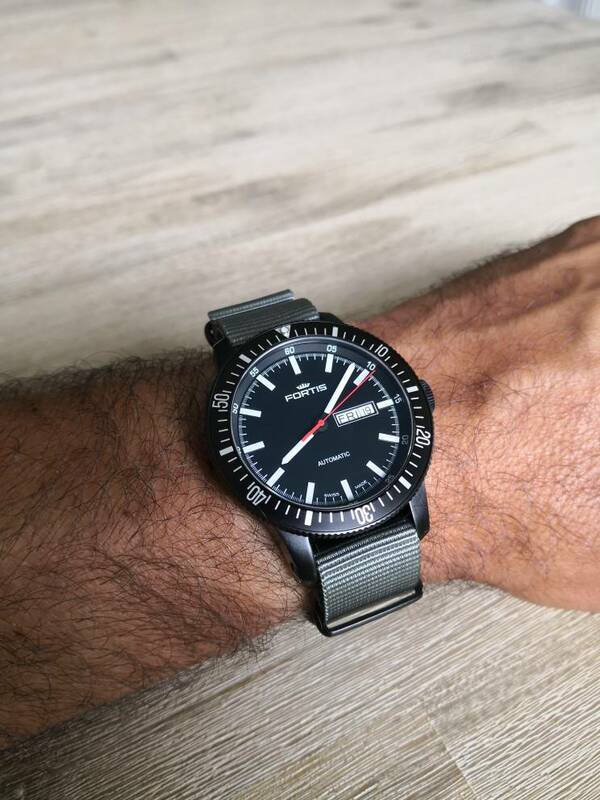 Watches are life. Live to Watch, Watch to Live. 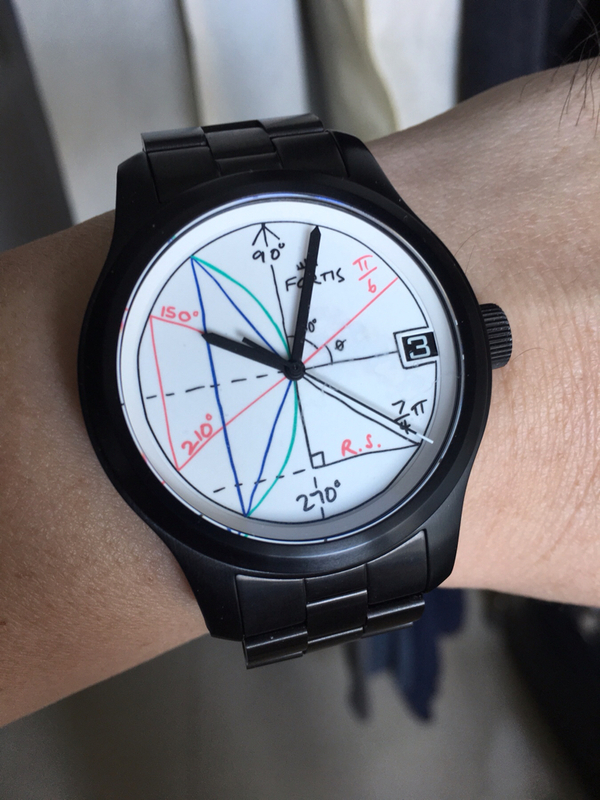 Do you even Watch, bro? stbob and Psmith. like this. 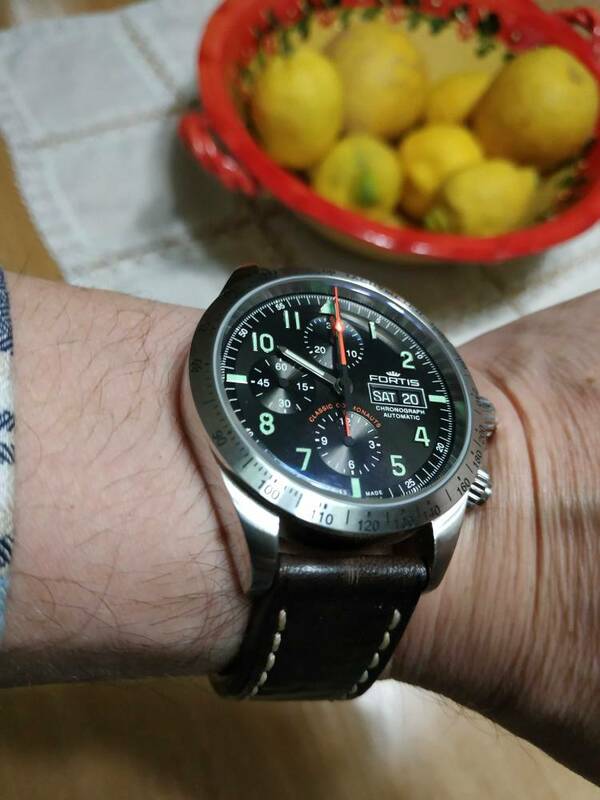 Fortis Cosmonaut on leather strap. Love the blue hue of the AR coating.